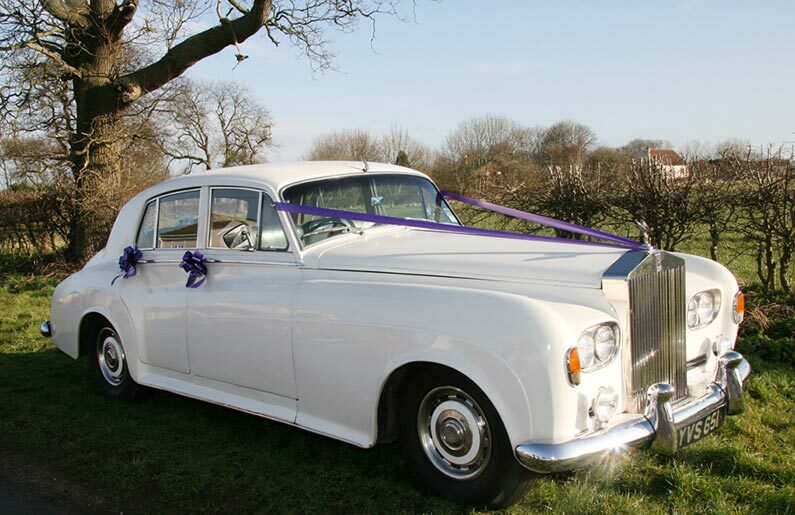 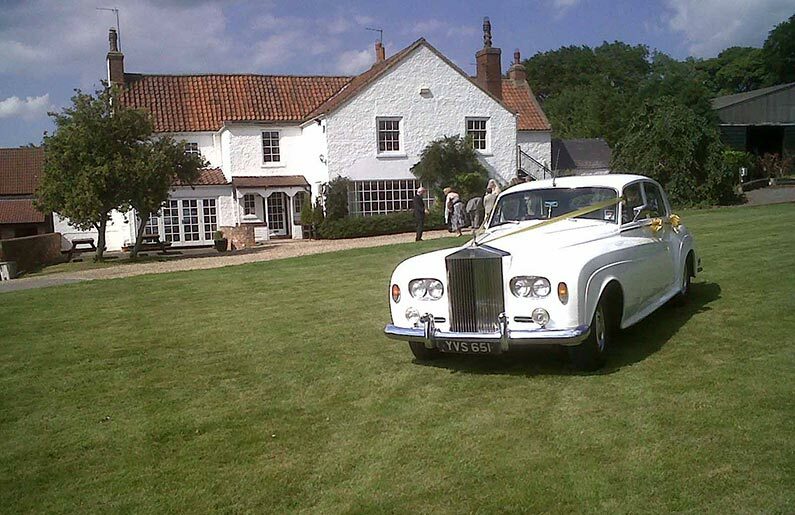 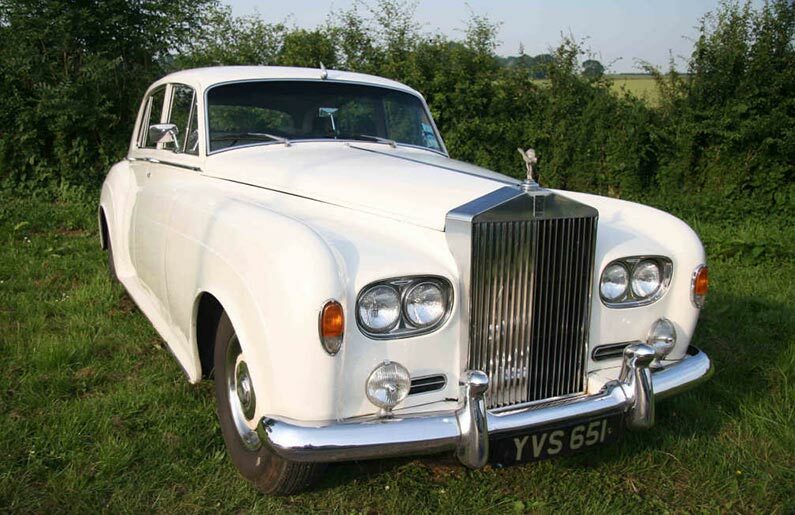 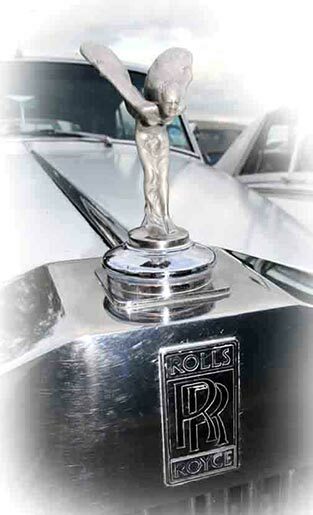 If you like tradition and luxury, try this white Rolls Royce Silver Cloud with stylish blue leather interior. 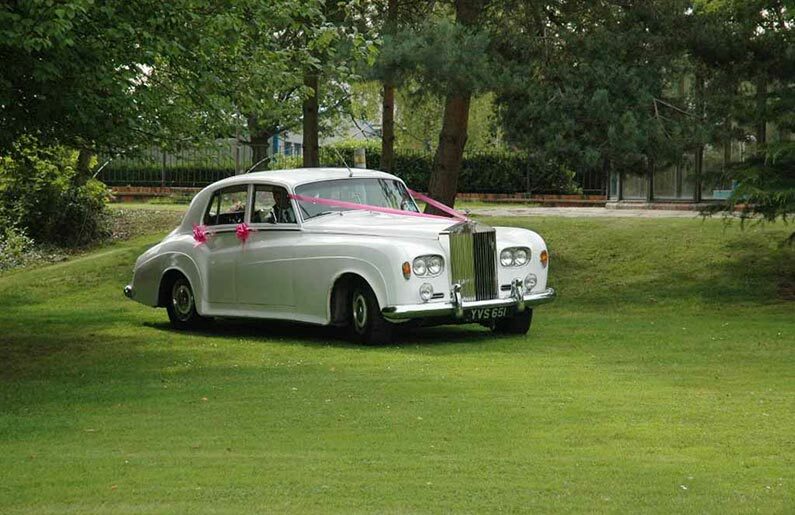 Big in every way; it is powered by a 6.5 litre v8 engine. 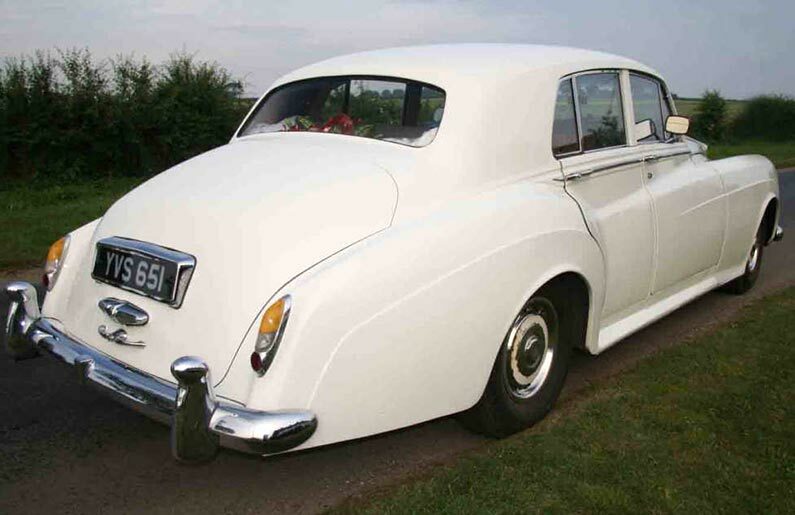 The ‘Spirit of Ecstasy’ flies at the helm as you smoothly glide along, the epitome of British motoring. 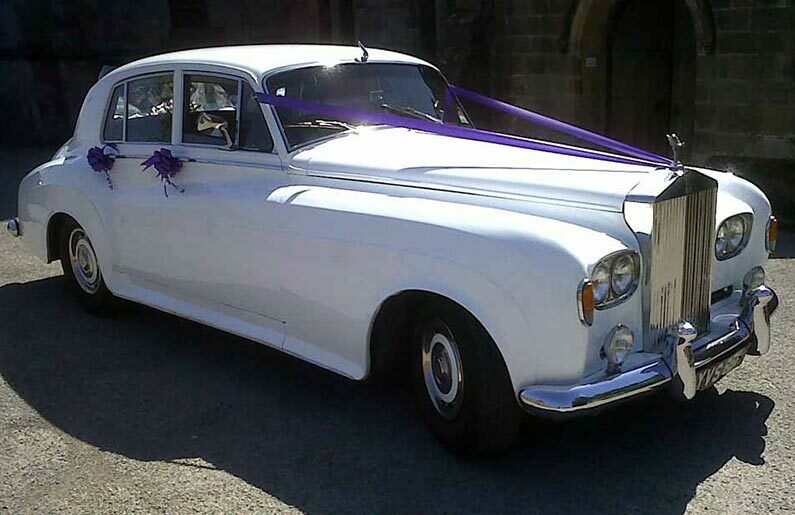 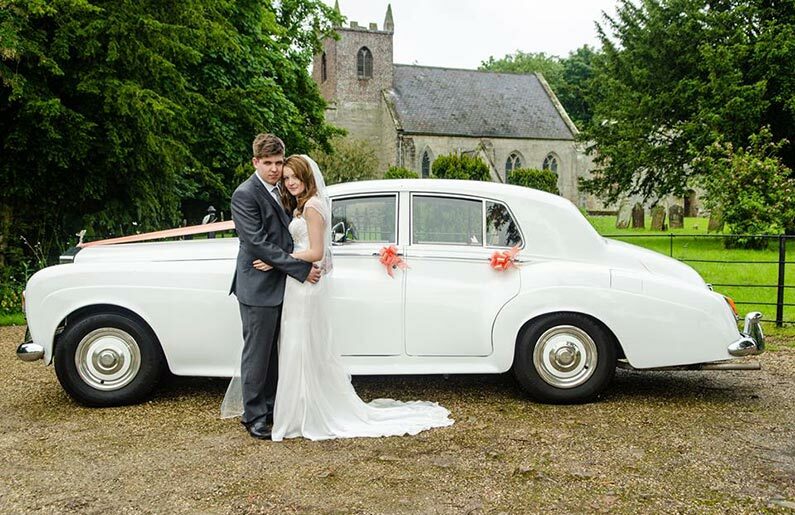 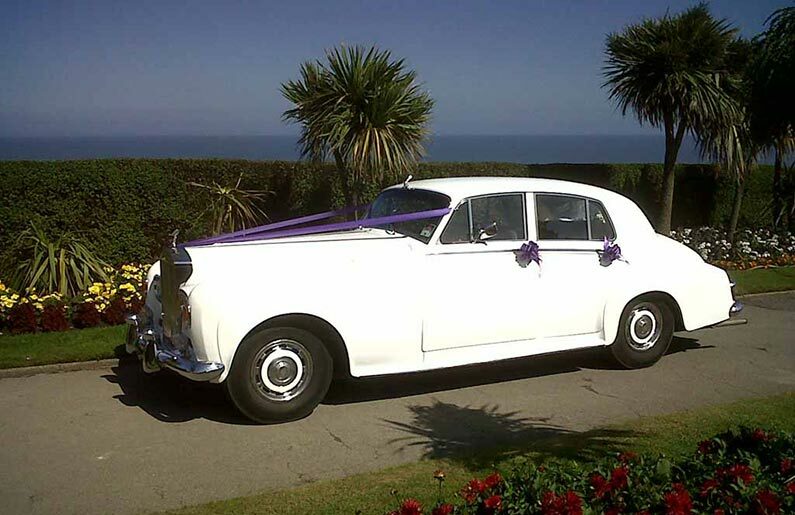 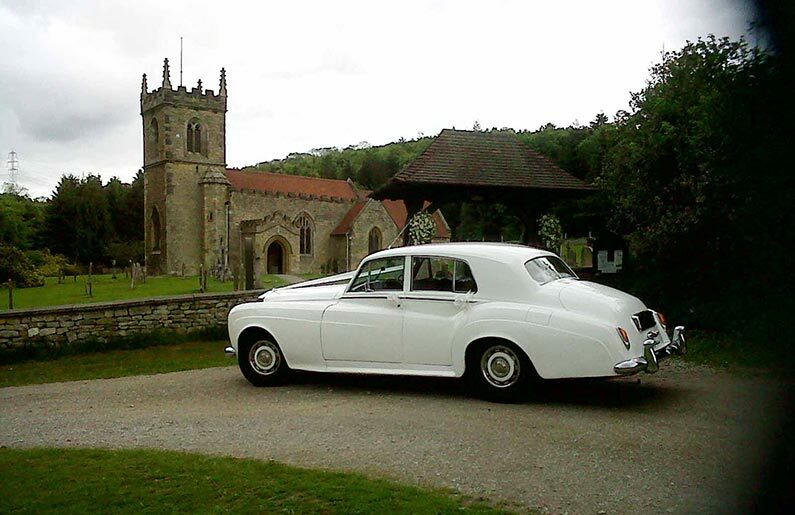 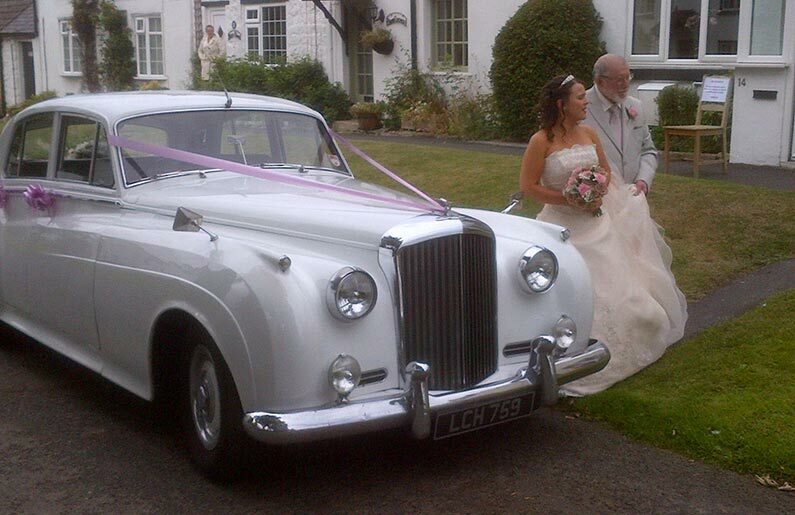 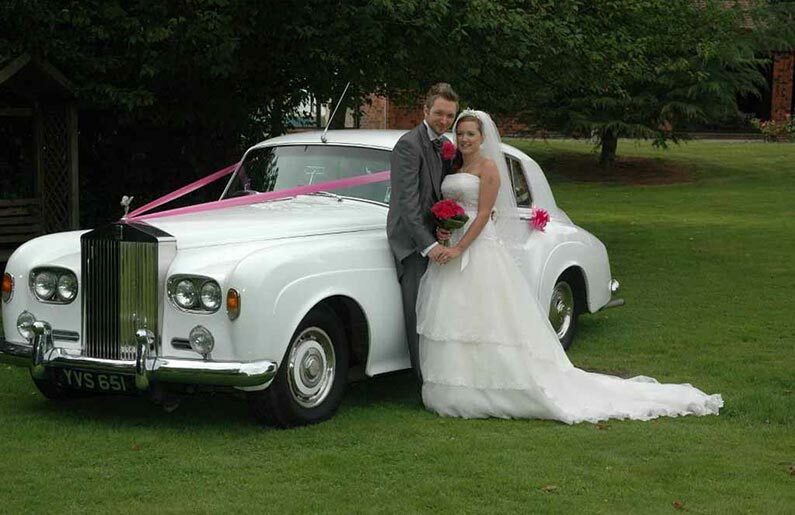 We had a silver shadow I think for our wedding in 2012 and it was perfect and so was the service. 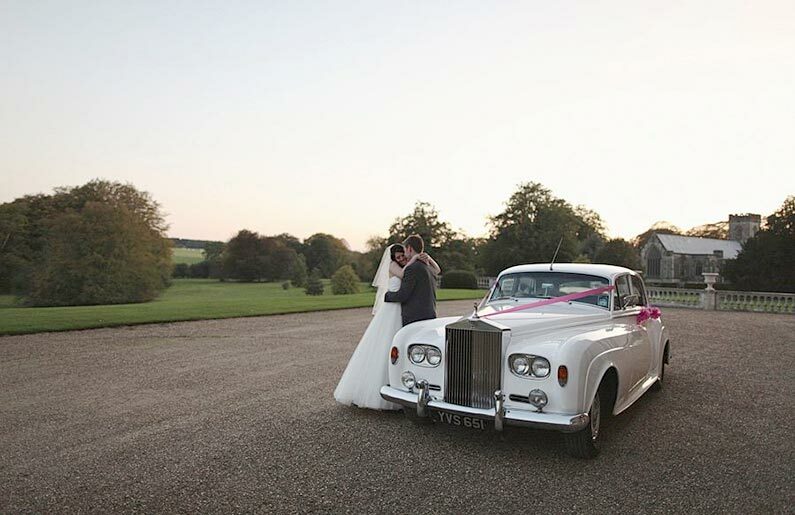 Thank you for helping make our day special.